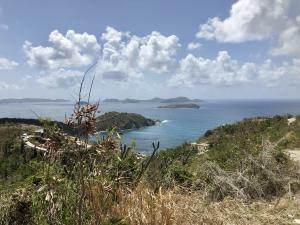 Description: Located in the quiet subdivision of Privateer Bay Estates featuring breathtaking down island views and the pristine waters of Privateer Bay. 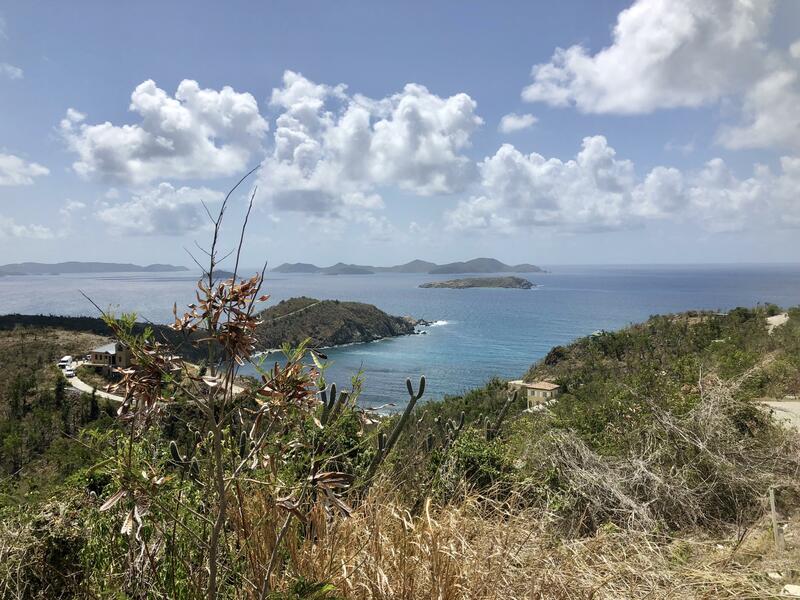 Half acre lot with a moderate slope easy for building while face the cooling trade winds, this lot has it all at an incredible price! Underground utilities and paved roads with deeded access to two beaches plus related facilities including access to two beach cottages. Description: This view parcel sits at the end of the road in the excellent St. Quacco and Zimmerman neighborhood. The downhill build will afford an easy entry. 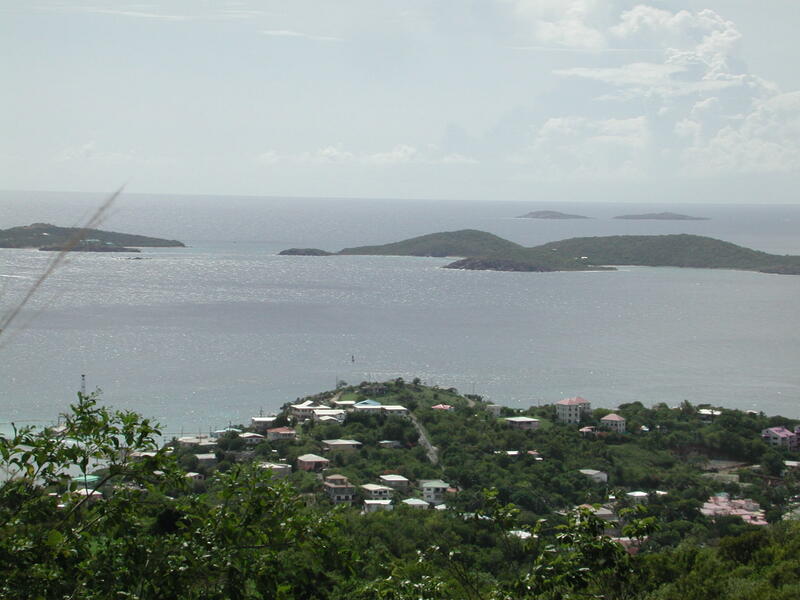 The easterly breezes and views to Le Duc and Norman Island are special. 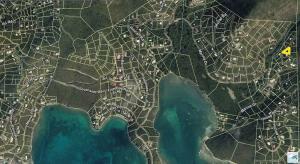 Description: At $119,000, this is the least expensive parcel in Privateer Bay Estates subdivision. LISTED UNDER APPRAISED VALUE. MAKE AN OFFER-SELLER IS MOTIVATED. 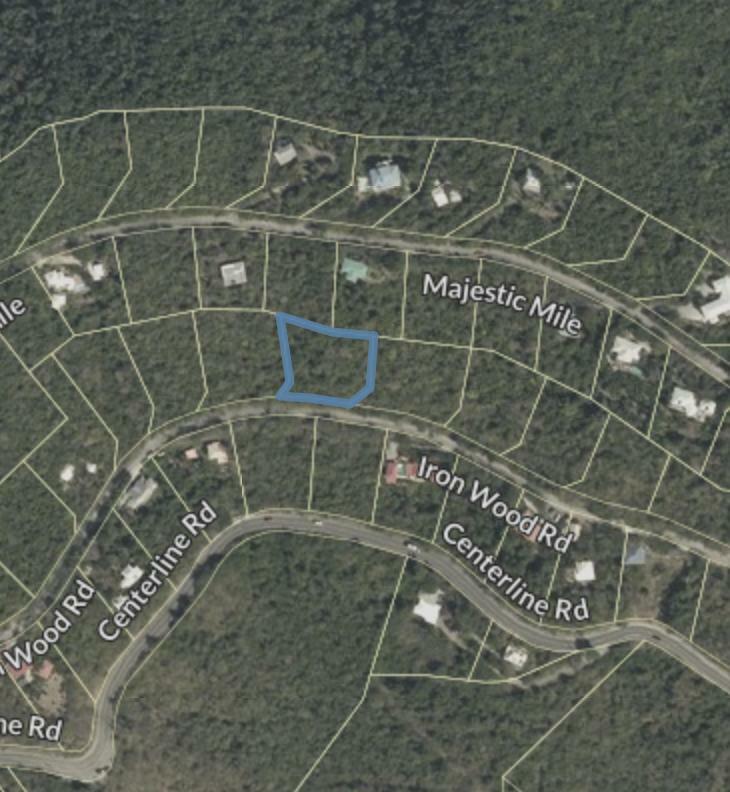 OVERSIZED ACRE+ in beautiful Privateer Bay Estates. 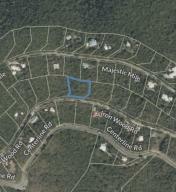 Large 1.16 Acres+/- building site in Privateer. 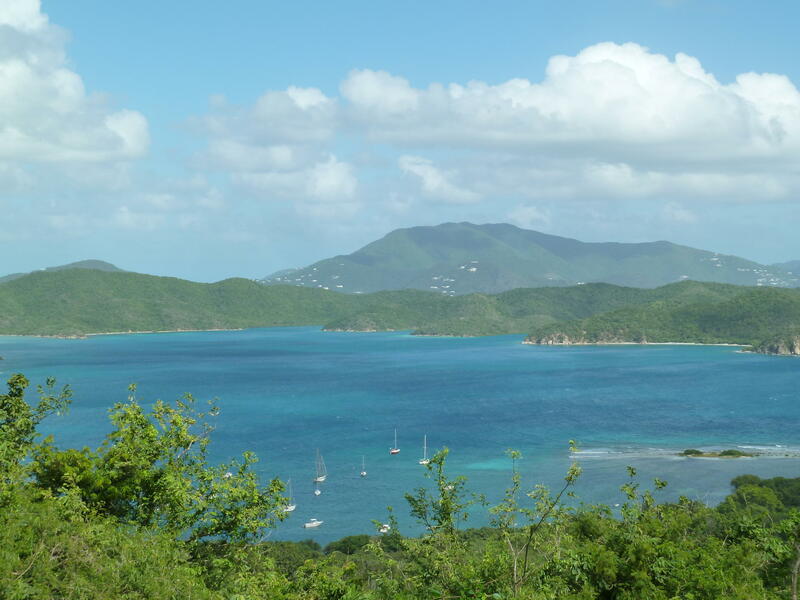 Generous site provides sweeping views of Round Bay, Coral Bay Harbor, Ajax Peak and Ram Head. 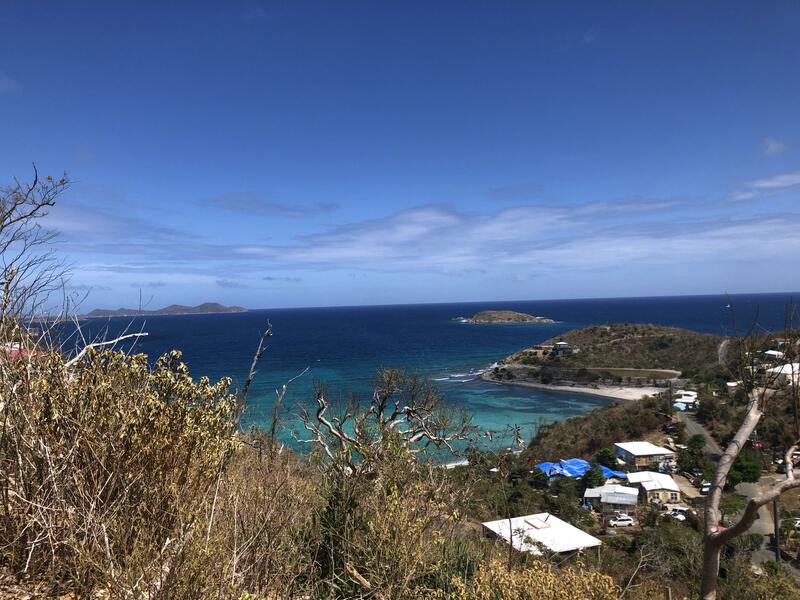 Amenities include deeded access to the Privateer and Round Bay beaches and rental privileges to the charming beach cottages on Round Bay. Paved roads and underground utilities, protective CCRs. Downhill build. Topo included in purchase price. Buyer pays tax stamps. May 2015-appraised $195,000. Description: Enjoy an amazing sunrise from this gently sloping parcel. This .24 acre lot has panoramic views of Coral bay Harbor and down island. The lot features access from an upper and or lower roadway. This option would be perfect for having separate entrances for two small cottages. Sellers are motivated and are open to offering financing. Description: Expansive Coral Bay Harbor views from this downhill build in Upper Carolina. 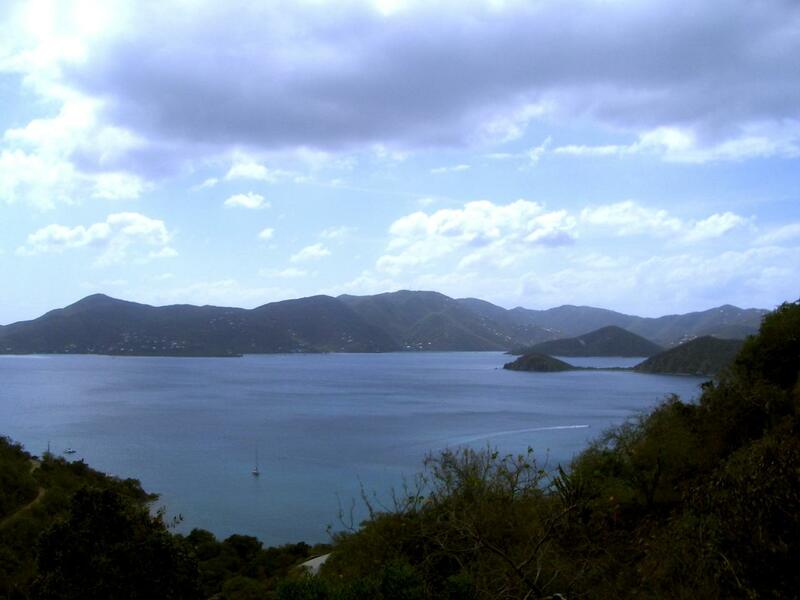 Paved access and deeded access to Johnson Bay Beach. Utilities close by. Seller is licensed real estate broker. 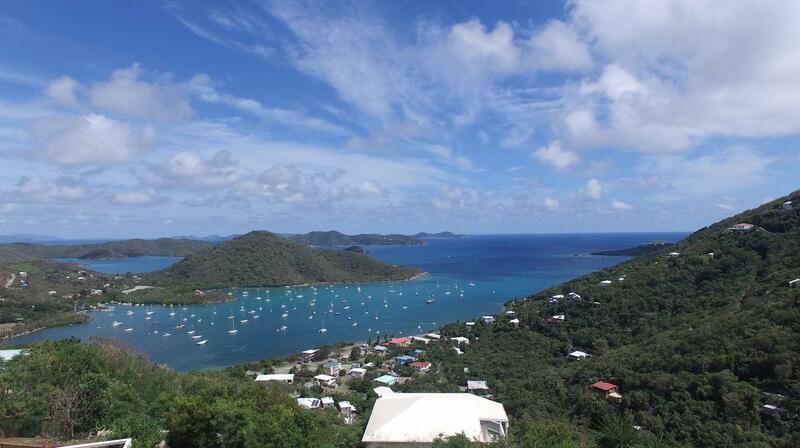 Description: Enjoy one of the Best Views in Flanagan's Passage! Paved Roads, underground utilities and Down Hill Build! Priced to Sell! Buyer to pay Stamp Tax. 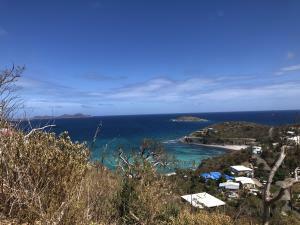 Description: Amazing views and close to town, from this easily accessible lot in Pastory. 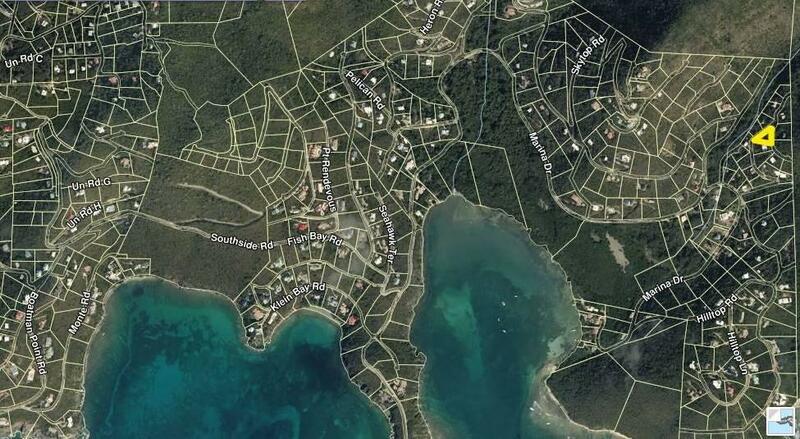 This lot is only a few minutes drive from down town Cruz Bay and attractions. 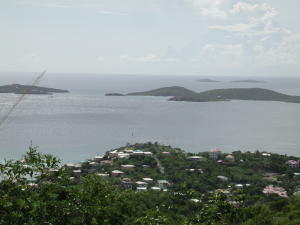 The land features an attractive downhill build, views of St. Thomas and the south shore of St. John. Description: Quiet neighborhood close to park boundary. 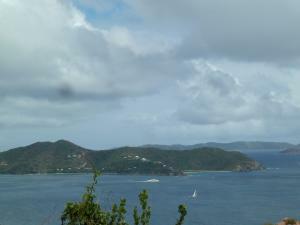 Views to Fish Bay and beyond. Owner MUST SELL!!! All offers will be considered! 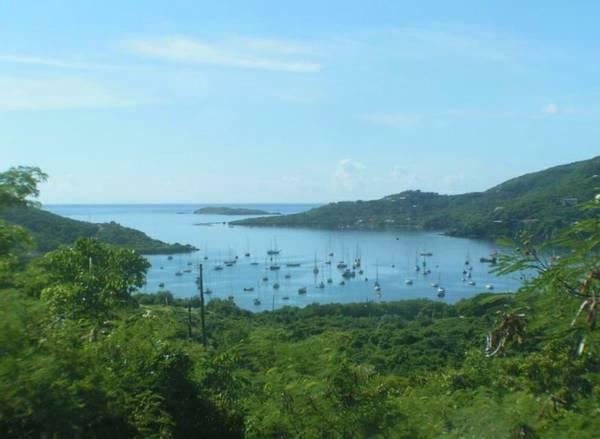 Description: Enjoy expansive Caribbean water views as well as the quaint Coral Bay Harbor. This beautiful hillside lot in Upper Carolina has deeded rights to Johnson Beach.